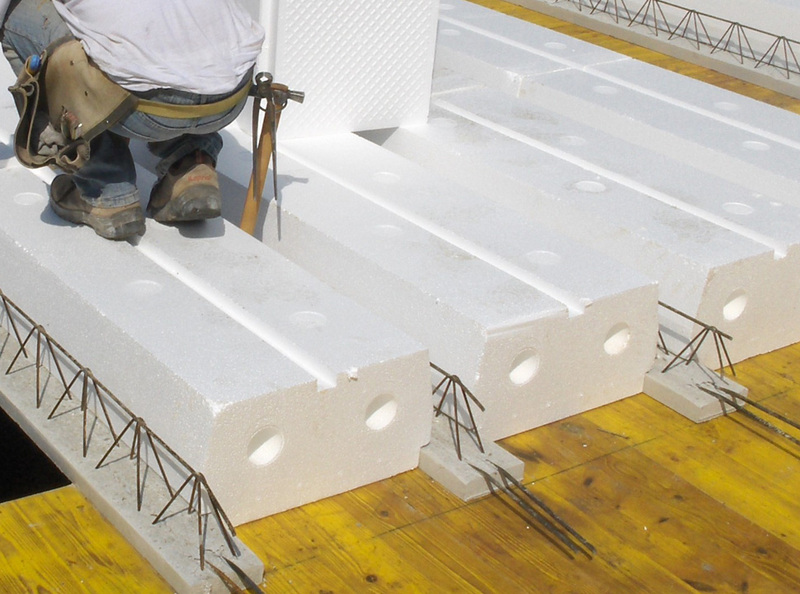 2009-2010: Thanks to a very efficient R&D project regarding the lightweighting of the assembled slabs, Ferramati Ltd. patented the STEP floor slab, made of lattice prefab joists and EPS blocks. 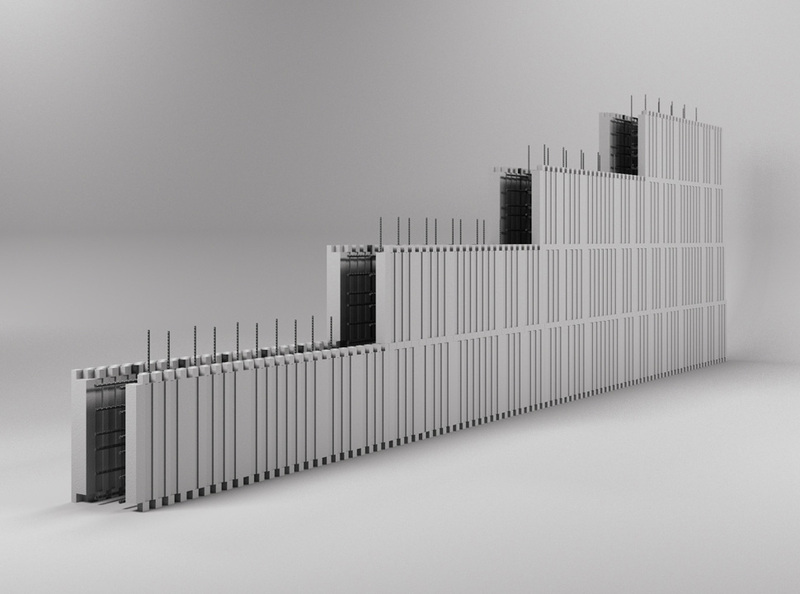 2016: Thanks to an in-depth research regarding EPS and reinforced concrete properties, the company launched the STEP Wall, an EPS formwork, engineered for reinforced concrete retaining walls. 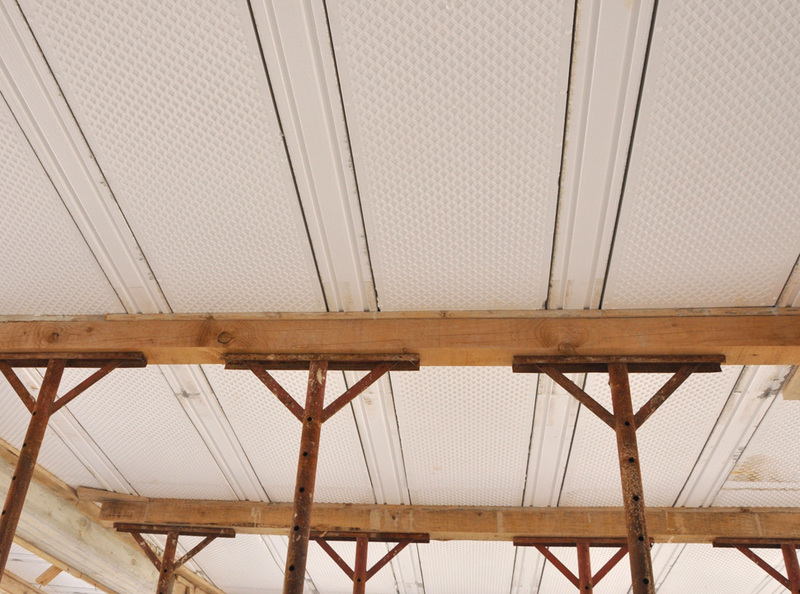 The system, overall, meets to sustainability and energy saving requirements, allowing to build ‘A energy efficiency class’ structures. 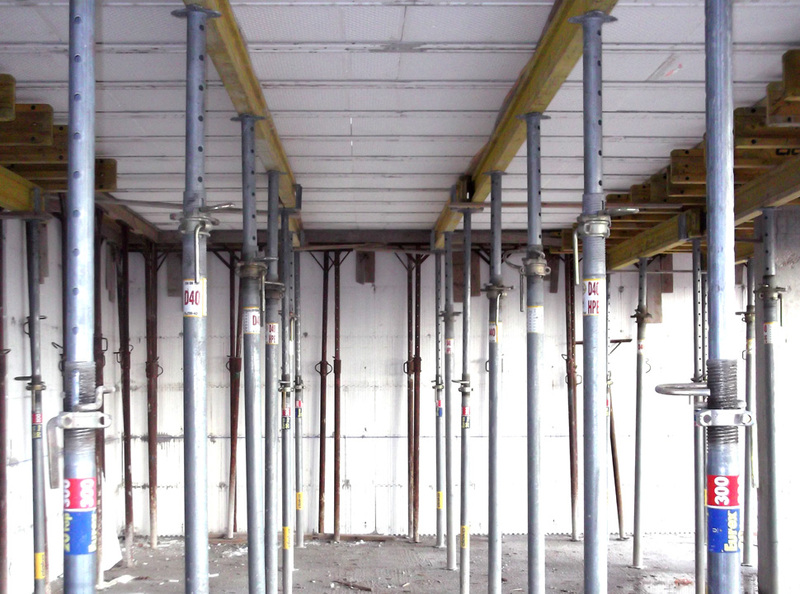 Floor slab made of prefab lattice joists (insulated and non-insulated) and EPS lightweighting blocks produced by Ferramati International Ltd. 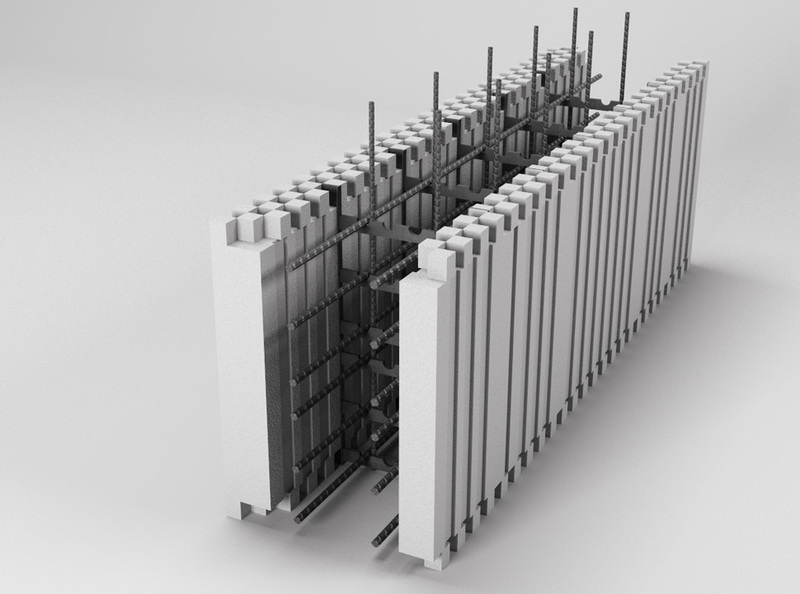 The strenghts of the system are the reduced weight, the thermal bridge revision and the high thermal properties. 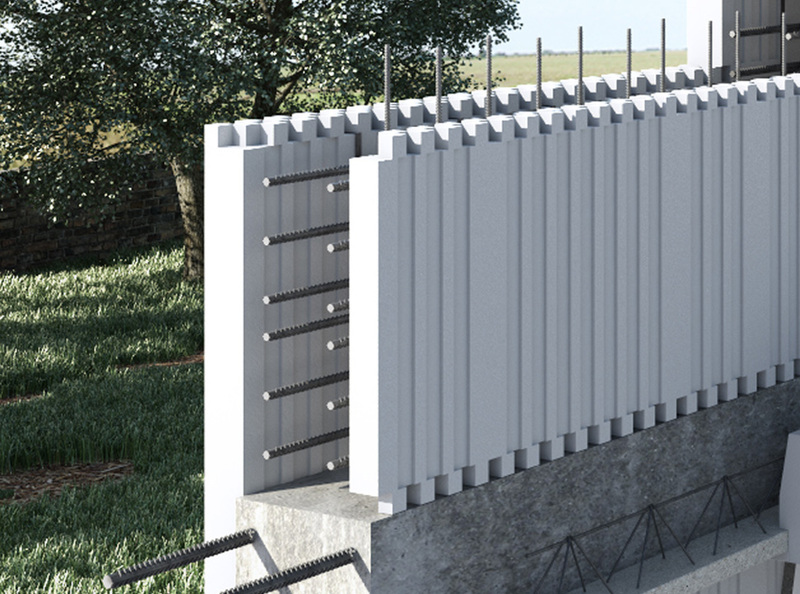 EPS formwork engineered to make reinforced concrete walls. 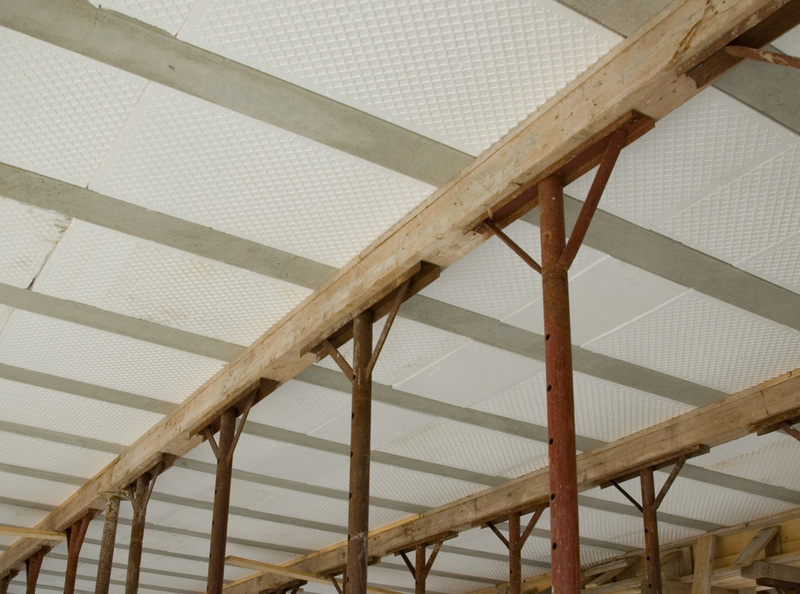 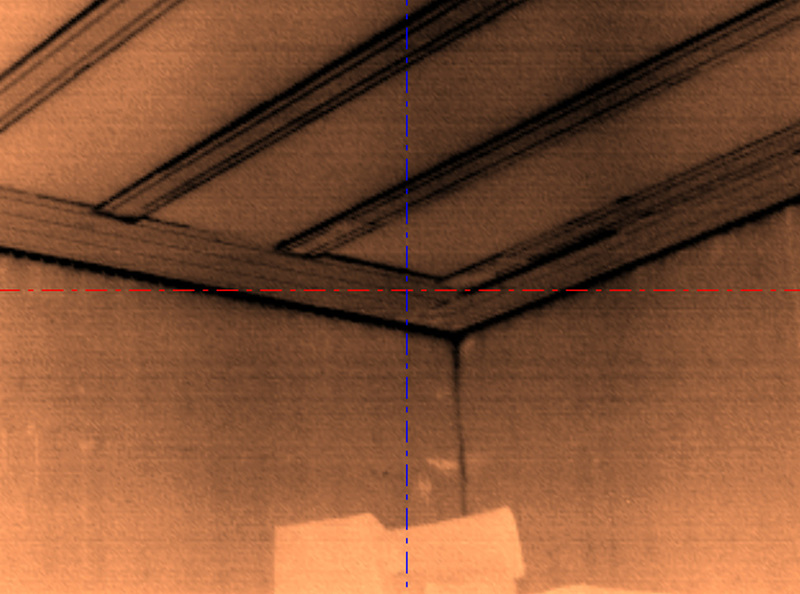 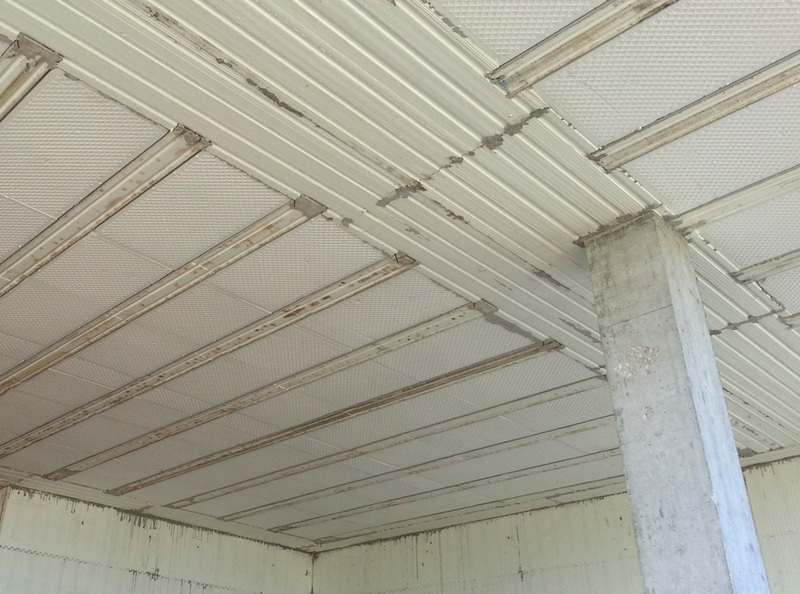 It is made of two EPS panels, connected by polypropylene horizontal spacers to install slabs, attached to vertical ties. 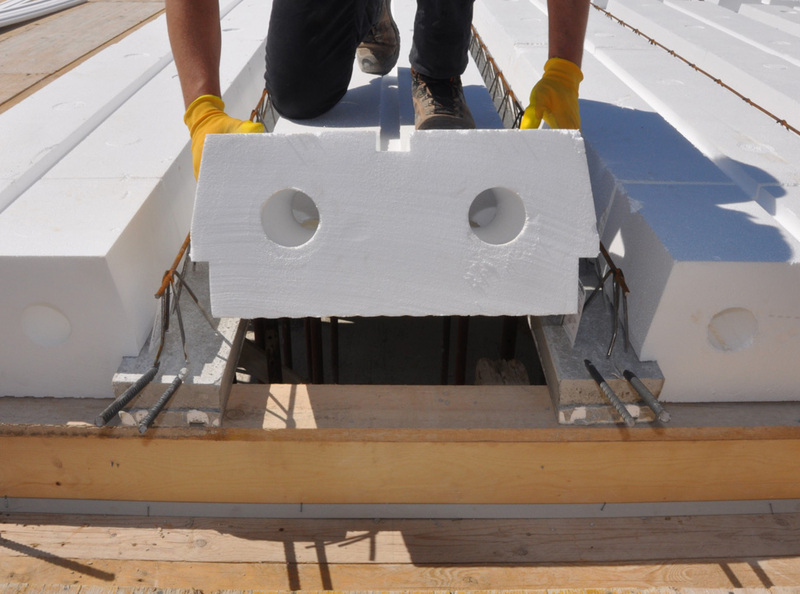 Polystyrene formwork together with concrete casting can guarantee mechanical resistance and excellent insulating properties in one go.